We can’t expect Facilities Managers to be expert horticulturalists but grounds maintenance experts GRITIT argue that having a seasonal approach to planning your year can help you stay in control. Facilities Managers do not always have the skills or time to take a strategic view of grounds maintenance, which is why expert advice can be key to staying on top of outdoor facility management. Property managers can struggle to find efficiencies in the grounds maintenance services that are needed without exceeding facility budgets, but GRITIT has the answer for you. Whilst the property's core maintenance team can usually take care of basics such as work orders and regular site management services, many essential grounds services usually require operators with apparatus, materials and skills that most individual sites simply don't have budget for. So as a property professional you end up with three choices: hire your own grounds maintenance teams in-house, find locals to come in on and do all the various jobs, or have it completely managed on your behalf. 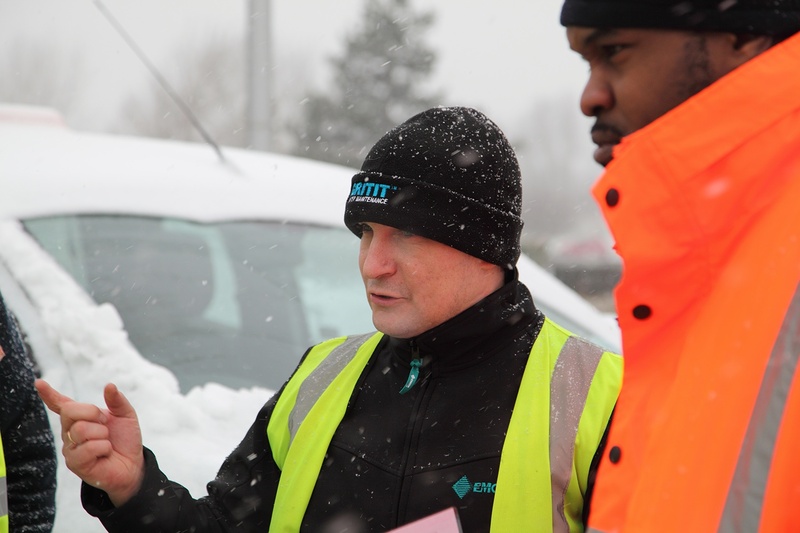 January's cold and snowy weather created a busy time for Building and Facilities Managers across the land, working with winter risk plans to keep sites safe and open for business. Although it's still chilly, and the snow may not be behind us for the rest of winter yet, now is the time to start thinking about grounds maintenance as Spring will be with us before we know it. If you haven't already got your GM provider in place, or it's time to go back out to market, here's a few things that will make your job easier. Longer or shorter daylight hours makes very little difference when your Winter Gritting Teams are at work when most are asleep, acting as night time ninjas to ensure that businesses keep running and people are safe. Found this post useful? Share it with others!